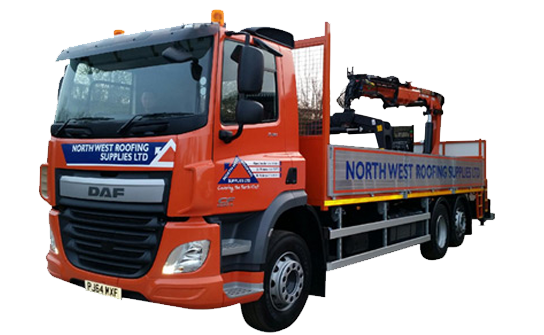 North West Roofing Supplies Ltd.
From roof tiles and slates to roof windows and PVCu products, we can deliver your essential materials to your front door six days a week. At North West Roofing Supplies Ltd, we pride ourselves on our efficient service and reliability. 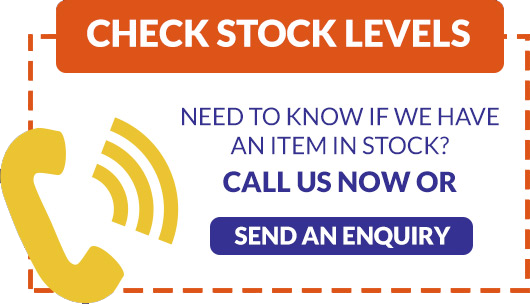 With 3 branches covering the whole of the North West we aim to please every customer’s wants and needs. Established in 2001, in St Helens, North West roofing supplies has managed to maintain and develop special relationships with key suppliers, meaning the end user will get the best rates available in the roofing industry. Whether its a single tile or a full re-roof you are after, every customer will receive our best rate and dealing with employees that have been part of the roofing trade for century’s. At North West roofing supplies we have everything that you need for any flat roofing job. North West roofing supplies have a wide range of slate products in stock, we are stockists of Natural Spanish Slate. North West Roofing Supplies stock and supply quality manufactured Velux roof windows and skylights. We stock and supply to order a wide range of roofing tiles from leading manufacturers all manufactured to the latest European standards.